Maioli Foods, LLC is dedicated to creating delicious sauces for anyone looking to enrich their every meal. We’re a family company founded recently in 2014, creating 100% natural Artisan Sauces. 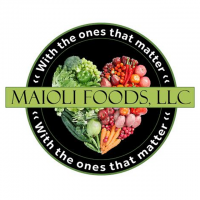 Maioli foods originated in the South Florida market. It can be located in several locations within the Miami Metropolitan area.